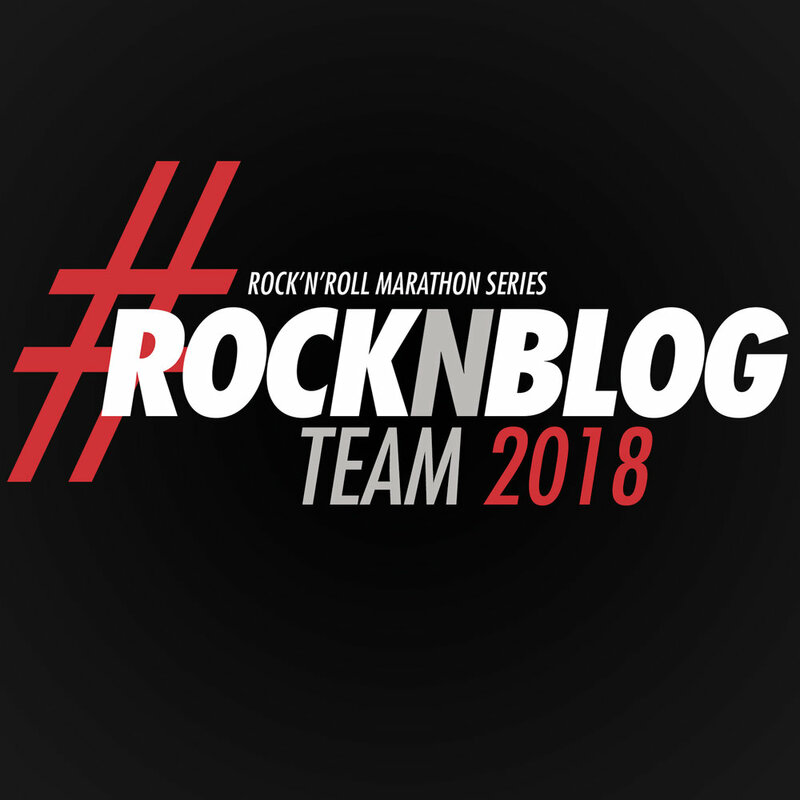 Last month I got to run the Seattle Rock N Roll Half Marathon as a member of the Rock ‘n’ Blog team. As part of the team, I received a Global Tour Pass, which allows me to run any of their races worldwide (travel costs not included). I also received 1 complimentary VIP Experience upgrade for my choice of race. We arrived at the expo for packet pickup early Saturday afternoon and it was super quick and easy to get my packet. The expo was busy and felt a little crowded, but this is normal for such a big event. I waited in a small line to pick up my VIP Pass. I was super excited to check out the VIP experience since I'd never done it before and let me tell you, it was fancy! VIP Experiences range in price per event. The Pre-Race Experience begins at $45 and the full VIP Experience is $75+, with Las Vegas being the priciest of them all at over $200! This is in addition to the cost of the race registration. Here's what you get when you upgrade to VIP status + my experience from each of the perks. Reserved Parking: There was no on-site parking at the start line, so the reserved parking for this race was for parking at the shuttle area. Since I was being dropped off, this did not really apply to me. VIP Shuttles: Didn't use it since I was being dropped off, but it was super early and I want to say it was even earlier than the general shuttles. Private Gear Check: This was awesome! 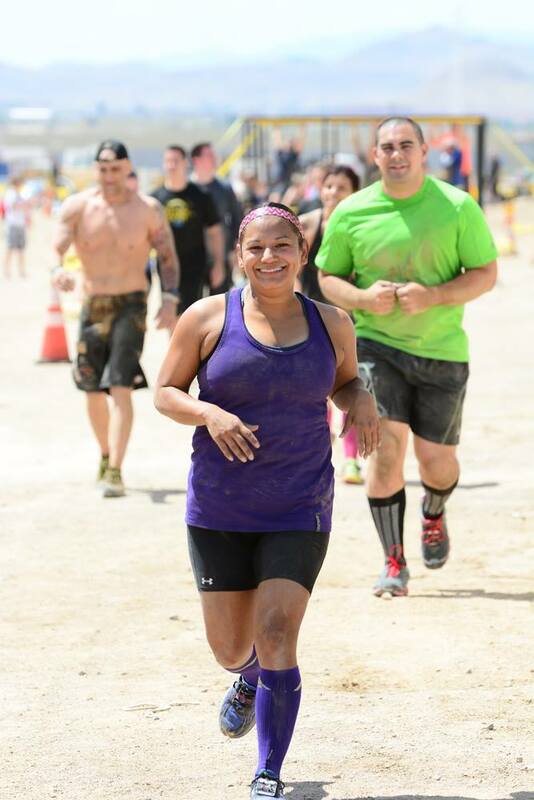 The gear check truck was located right by the VIP Lounge area both for the start and finish line! Pre-Race Continental Breakfast & Coffee: This was another great option. They offered all the basic runner breakfast foods: bananas, peanut butter, muffins, bagels, yogurt parfaits, plus coffee, tea, water. There were plenty of tables and chairs too. Private Restrooms: Worth it! Oh, so worth it! Indoor bathroom with no line and actual flushing toilets! That would have been good enough, but they also had feminine products, deodorant, hair spray, Vaseline, sunblock, wipes, etc. Talk about being spoiled! For the Seattle venue, they offered the restrooms that were inside the stadiums and adjacent to the VIP area, inside the stadium. Private VIP Lounge: The set up was really nice and private. There was plenty of seating. However, I will say that I'm not a real social butterfly, so it was kinda lonely. Normally, if I'm running alone the hubs will be with me for moral support and company until it's almost race time. I did speak to a few other runners and such, but I think this would be way more fun with a friend or group. Post-Race Massage: When I went over to check this out, there was a pretty long list of names ahead of me. Since I didn't purchase VIP passes for my family that was waiting outside for me, I didn't want them to wait too much longer, so I didn't stay. However, there were about 4 massage therapists and it looked like some legit massages. Not chair massages and they were about 10-15 minutes long. Yoga Stretching Area: They also had an area with mats for stretching and foam rollers. I took advantage of this and loved it! Catered Buffet: They offered a post-race brunch too at Seattle and I'm not sure if they offer this at every race but it was a great spread. They had fruits, salad, sandwiches, pasta, fish, bread, desserts! Lots of options to choose from! Exclusive View of the Post-Race Concert: For Seattle this was awesome! Because the VIP area was at the top of the stadium stairs and the concert was at the bottom courtyard area, we had a great view of the entire post-race festival. So, is it worth the extra cost? In my opinion, yes, it can be worth it. If you only run a few races or even just one race a year, if you have the extra funds and want to treat yourself, or as a gift from someone! It's definitely a fun experience to try at least once! Now, on to the race itself. It was a lot better than I expected. Coming from Las Vegas, I was really enjoying the cool overcast weather and all the green!!! The course was beautiful and ran alongside the water and gorgeous homes. It wasn't as hilly as I was expecting it to be and I was very grateful for that! There weren't as many spectators on the on-course as other Rock N Roll races, but I still think it was a great race with plenty of entertainment, scenery, and fun! The post-race brunch spread! So tasty!!! Great vantage point of the post-race concert! Have you ever purchased the additional VIP Experience package? What are your thoughts? Worth it? Wast of money? Would love to hear what you think! Posted in Race Recaps, Running and tagged with half marathon recap, half marathon runner, half marathon, rock n roll seattle, Seattle Rock N Roll Half Marathon Race Recap, race recap, Rock N Roll Blogger. July 12, 2017 by Jessie Emeric.